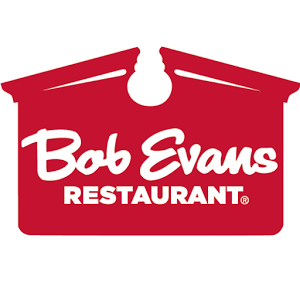 Bob Evans was evaluating the design of a new compressed restaurant layout concept. Bob Evans wanted to evaluate the design of the new concept using their base simulation model already developed. Completion of an analysis of the new layout concept to understand opportunities for improvement in the kitchen system design. Validated Planned Design: Validated the expected performance associated with the compressed layout design. Capacity Improvement: Identified simple modifications to the kitchen that would increase the peak-period capacity by 20% (no additional staff). Capacity Improvement: Quantified the expected benefits of changes in the order controls system, simple equipment and staffing for an overall capacity increase potential of 41%.